As a serious athlete, the last thing you want is to sustain the kind of repetitive-stress joint injury that takes you out of the game — that’s why you cross-train, schedule adequate rest time, listen to your body, and respect your physical limits. But even when you train, play, and recover intelligently, there’s no way to completely eliminate your risk of injury on the field, on the court, or in the game. Especially if you play the same sport season after season. Being sidelined with a shoulder injury can be frustrating, especially when anti-inflammatory pain relievers, rest, ice, and other conservative treatment solutions don’t help. And while it can be reassuring to know that minimally invasive arthroscopic surgery is an option for many persistent shoulder problems, you may be wondering how long it will take you to recover and get back in the game. 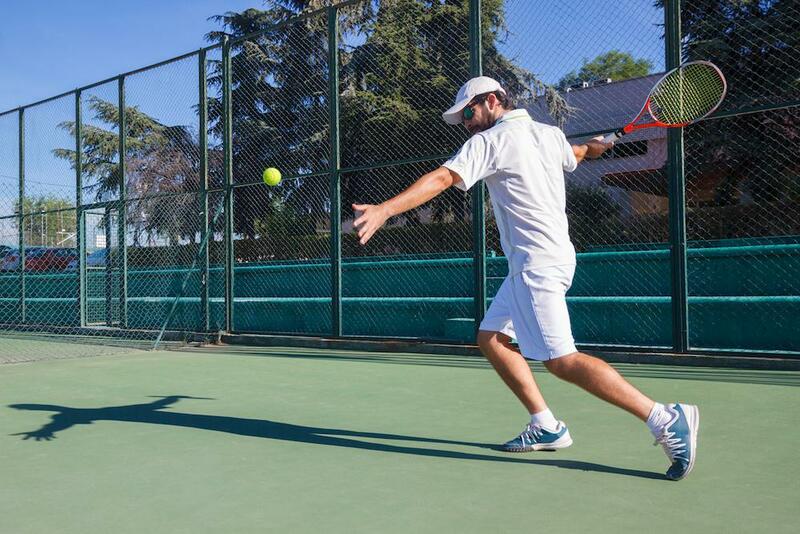 Although post-surgical recovery and joint rehabilitation is a highly individualized process, many athletes are able to return to sports — often at preinjury performance levels — following arthroscopic shoulder surgery. Here’s what you need to know. Your shoulder is the most mobile joint in your body, providing your arms and back a wide range of motion needed to throw, swing, swim, or shoot. But as is the case with any complex joint that provides outstanding mobility, your shoulder is inherently susceptible to instability and injury, especially if you’re highly active. Whether you require arthroscopic shoulder surgery to repair a torn rotator cuff, address joint instability, overcome impingement syndrome, or correct a painful dislocation, it’s important to remember that a range of variables help determine how quickly — and completely — your recovery process will be. Although it can be difficult to predict how quickly a specific athlete will return to sports, the recovery and rehabilitation process tends to be longer and more involved following extensive surgical repair for a more severe injury or chronic structural disorder. So what does that mean for you? It means you’re more likely to be back in the game sooner following a minor shoulder stabilization procedure than you are after a major rotator cuff repair. Your age, overall health, and the quality of the tissue that’s been repaired can also positively or negatively influence your post-surgical recovery process — younger, healthier athletes tend to recover more quickly than older athletes or athletes with weaker joint tissues. Athletes who follow post-surgical rehabilitation guidelines are also more likely to get back in the game much sooner than those who don’t adhere to these basic — and all-important — recovery protocols. During this phase of recovery, you’ll keep your shoulder as immobile as possible by wearing a sling virtually all the time. This helps stabilize the joint during the early stages of healing. While you may continue wearing a sling to protect your joint and keep it stable most of the time, you’ll be able to return to gentle shoulder movement through passive exercise, or precise movements that are supported or assisted by a physical therapist. Several weeks after your surgery, once passive rehabilitation exercises have made your shoulder joint stronger and more stable, you can begin using your own muscles, unassisted, to move your shoulder through a range of active exercises. As you progress through the final phase of shoulder rehabilitation, gentle stretches and targeted strength training exercises can help increase your endurance while simultaneously improving your range of motion. Once you have the all-clear to return to sports, it’s important to do so gradually and with the help of a few precautionary measures. Even if you’ve fully recovered from surgery, your shoulder needs a little extra care and consideration before, during, and after any type of athletic activity. Even if you never performed a pre-activity warm-up in the past, you should start incorporating a thorough warm-up before any practice, game, or event to promote optimal circulation both throughout your body and to your recently recovered shoulder. It’s also important to rebuild your athletic endurance gradually, starting with short, less intense periods of play and slowly working your way up to longer stretches of more intense activity. By taking a more conservative approach to duration, you’re less likely to re-injure your shoulder or set your recovery back. Continuing your specific physical therapy exercises is also important, as is listening to your body and managing your expectations should you experience any lingering disability or discomfort. Sometimes, simply finding a way to change your body mechanics may be all it takes to play at the same level as before. To learn more about what it takes to achieve optimal recovery and return to sports following arthroscopic shoulder surgery, call our San Mateo, California, office today or use the easy online tool to schedule an appointment with Dr. Hughes any time. Stem cells help your body repair damaged tissues naturally. In arthritis treatment, stem cell therapy can be very effective in improving joint function so you enjoy long-term symptom relief. Find out how this innovative therapy works. 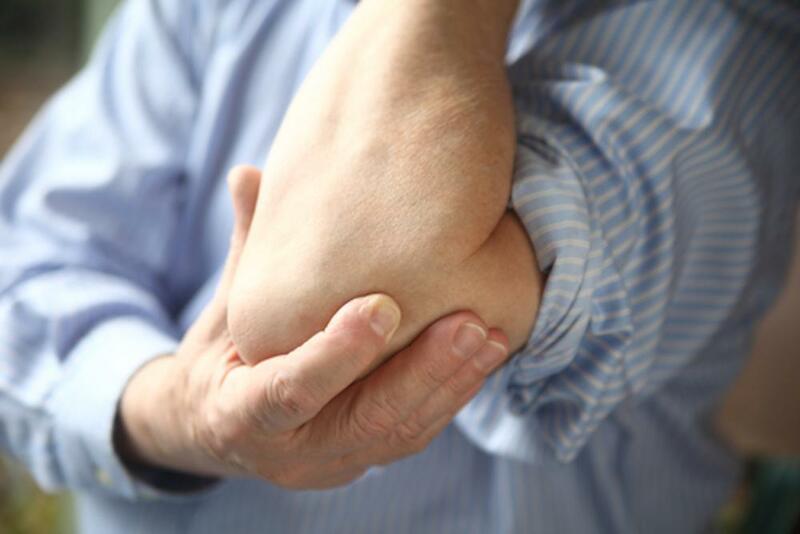 Platelet-rich plasma therapy is revolutionizing treatment for joint pain. Read on to learn why you should try this treatment to ease pain, stiffness, and swelling.